As a 90s child, I often find myself fondly remembering the sound of the iMac G3 booting up or how emphatic the local video rental clerk was about rewinding video tapes before returning them. Recently, while keeping an eye on the fashion world, I began to notice a reemergence of styles characteristic of the late 80s and early 90s. I sometimes switch my iPhone case to a white Gameboy Color, which I noticed attracts the attention of people from my generation. These types of situations have led me to believe that there is still something charming about the obsolete technologies of our childhood and a latent nostalgia present within our generation, which may be more than a feeling. Thomas Worth’s VHs Camcorder app, developed by a company called Rarevison,has been all the talk of the tech town for the past few weeks. It has made its way to many top ten app lists and has been receiving a high number of good reviews on the iTunes store. VHS Camcorder is an application, downloadable on iOS 8.0 and higher. For the small sum of $3.99 it can be all yours.It is interesting to note that Worth did not have the intention of creating a product so immensely appreciated by a public of 80s babies and analogue nostalgics. On a visual level,VHS camcorder mimics the aesthetics of a 1980s video camera, and delivers the ultimate throwback in terms of grainy, dated visuals, complete with the audiovisual interference characteristic of a cassette tape that has been used and reused a few times too many. The fact you need to be using the latest iOS to be able to run the app gives it a somewhat ironic twist and makes it all the more interesting to observe as an object that successfully combines digital and analog technologies. The fact that we now have the choice to combine digital and analogue technologies makes the creation of such an app even more interesting. It is, in this sense also related to conversations surroundings the medium of video and evolution of the medium. Video in particular has been studied in a different way than film and television, and carries a different sort of cultural impact. However, Worth reaches out beyond the 80s demographic with his VHS Camcorder, he even addresses those who ere not born in the 80s:” Too young to have lived through the 80s? Recapture your non-existent memories by shooting terrible awesome videos”(VHS Camcorder). The fact that this app needs a smartphone in order to function makes for the perfect combination of old and new media. This merging of old and new media may also be a part of a new way of inadvertently taking a step towards preserving all analog media through apps like this by triggering memories, both on a individual level and by reminding us how much audiovisual technologies have evolved over the past 30 years. Cardiner, Brock. “Shoot VHS-Quality Videos With This App.” Lifestyle. Highsnobiety, 20 Aug. 2015. 10 Sept. 2015. <http://www.highsnobiety.com/2015/08/20/vhs-app/>. NewRetroWave. 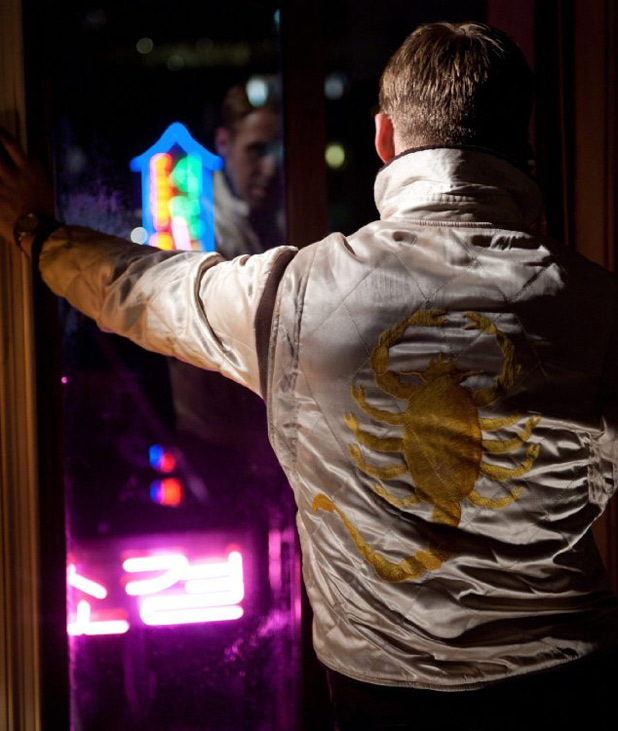 “LazerHawk – King of The Streets.” YouTube. YouTube, 6 Mar. 2012. 10 Sept. 2015. <https://www.youtube.com/watch?v=eyZQUEMZlCU>. Newman, Michael Z. Video Revolutions on the History of a Medium. New York: Columbia University Press, 2014. Orf, Darren. Our Favorite Android, iOS, and Windows Phone Apps of the Week. Gizmodo, n.d. 10 Sept. 2015. <http://gizmodo.com/our-favorite-android-ios-and-windows-phone-apps-of-th-1727030982>. Palfrey, John G. BiblioTech : Why Libraries Matter More than Ever in the Age of Google. New York: Basic Books, A Member of the Perseus Books Group, 2015. Pierce, David, and Hands-On. “How a Retro Camcorder App Became a Huge iPhone Hit.” Gadget Lab. WIRED, 25 Aug. 2015. 10 Sept. 2015. 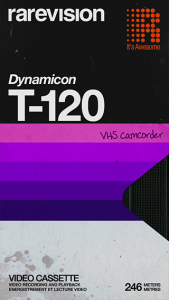 <http://www.wired.com/2015/08/vhs-camcorder/>. Suominen, Jaakko. FCJ-075 The Past as the Future? Nostalgia and Retrogaming in Digital Culture. The Fibreculture Journal, n.d. 14 Sept. 2015. <http://eleven.fibreculturejournal.org/fcj-075-the-past-as-the-future-nostalgia-and-retrogaming-in-digital-culture/>. “VHS Camcorder.” n.d. 10 Sept. 2015. 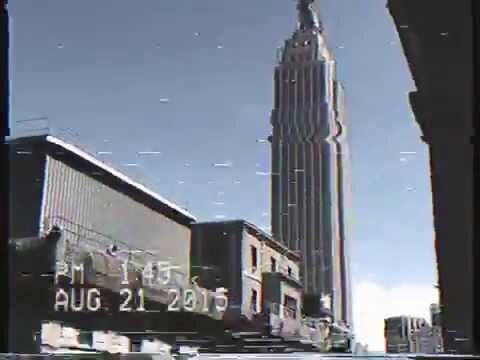 <http://rarevision.com/vhscam/>. Wells, Georgia. VHS Camcorder App Review: You Can Finally Shoot Grainy Video Again!. WSJ, n.d. 10 Sept. 2015. <http://blogs.wsj.com/personal-technology/2015/08/21/vhs-camcorder-app-review-you-can-finally-shoot-grainy-video-again/>. Spot on. Nicely put. Bravo.